Stella McCartney definitely knows how to Give Easter a fashionable, yet funny new spin. 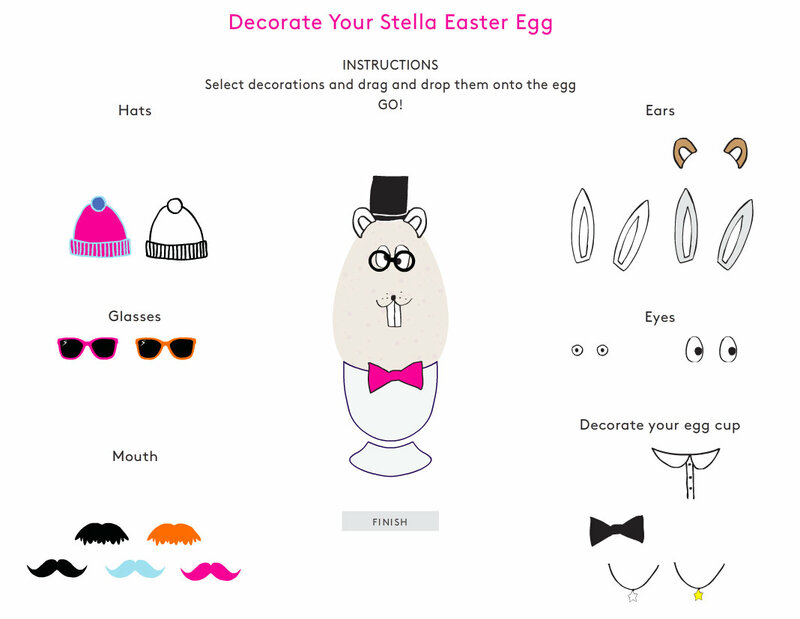 On her page dedicated to Kids fashion, you cand create your own personal, stylish easter egg. Take a look at mine and dare to say no to Stella' Easter eggs.